Its brilliant when you find a new author who is just a bit different in a pretty crowded field when it comes to crime writing. 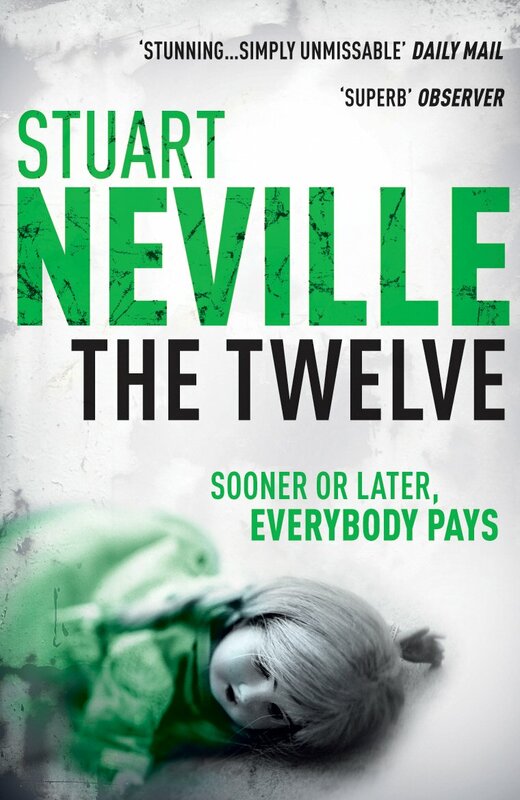 This novel is set in Belfast after "The Troubles" and centers on Gerry Fegan a IRA hitman who is starting to drink himself to death because the 12 people he has killed are haunting him. He decides the only way he can rid himself of the images is to take revenge for them on those that ordered the killings in the first place. So he sets out and that's when the trouble starts. This is brutal, there is not a likable character in the entire book, apart from a six year old girl. The language and violence is extreme and it is excellent. Great writing, great characters and it should be read by lots of people.